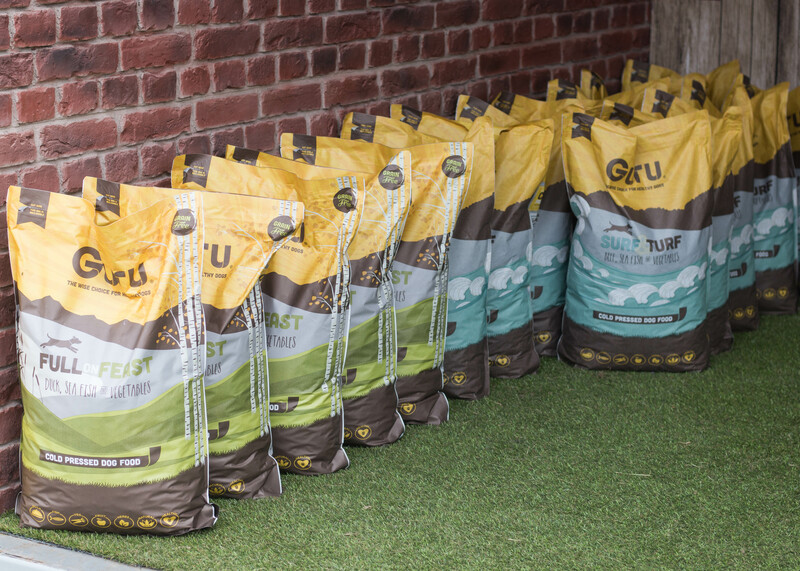 We were so excited when we found out that Guru were bringing out a new cold pressed food! This recipe is called ‘Full on Feast’ and is made up of Duck, Sea fish and Vegetables and what is even better is that it is grain free! 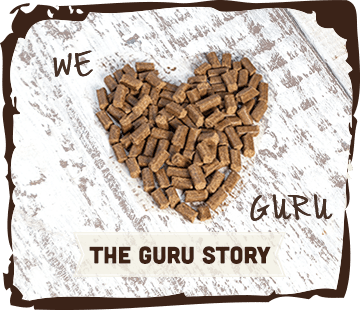 I know lots of dog owners have been dying to join the Guru craze but unfortunately couldn’t because their dogs are grain free, now the wait is over and they can! Woody just couldn’t wait for me to open his bag and he knew it was a new flavour [I actually think he could smell it was different]. Once I had opened it [carefully supervised by a fluffy spaniel], he was dancing on his feet with excitement. 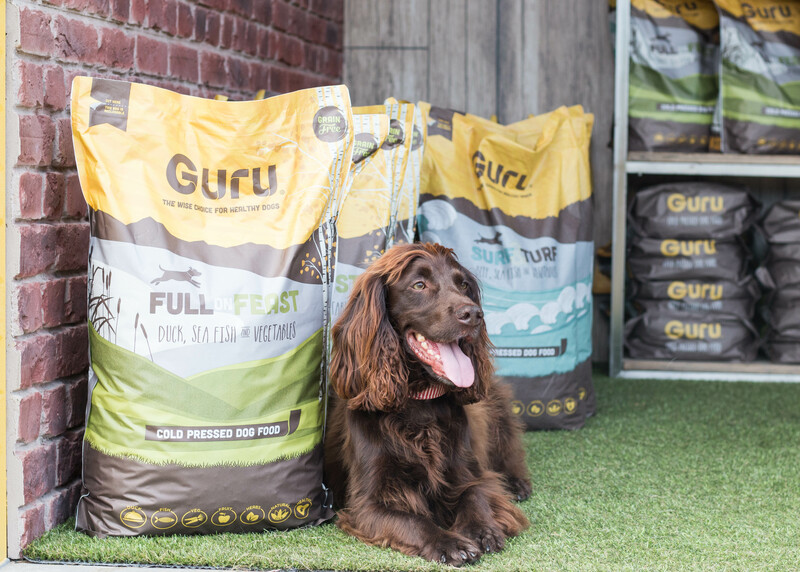 Since moving onto Guru Woody has really enjoyed eating and has started to get excited at meal times. Unlike most dogs when he was fed his normal kibble he would walk off and not touch it all day, so it is lovely to see him eat it straight away with a wag of his tail. Now he’s on the new flavour I also think he eats it even faster [I think this is his favourite!]. 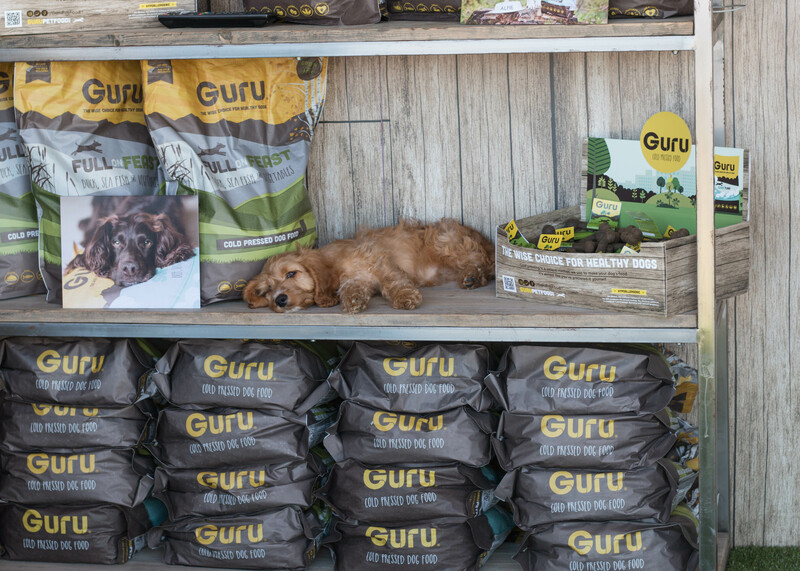 We have loved visiting Guru at their last couple of shows and Woody has been a fantastic model [I have to get a photo with his head every time!]. Of course he will do anything for some Guru treats from his Aunty Lisa. 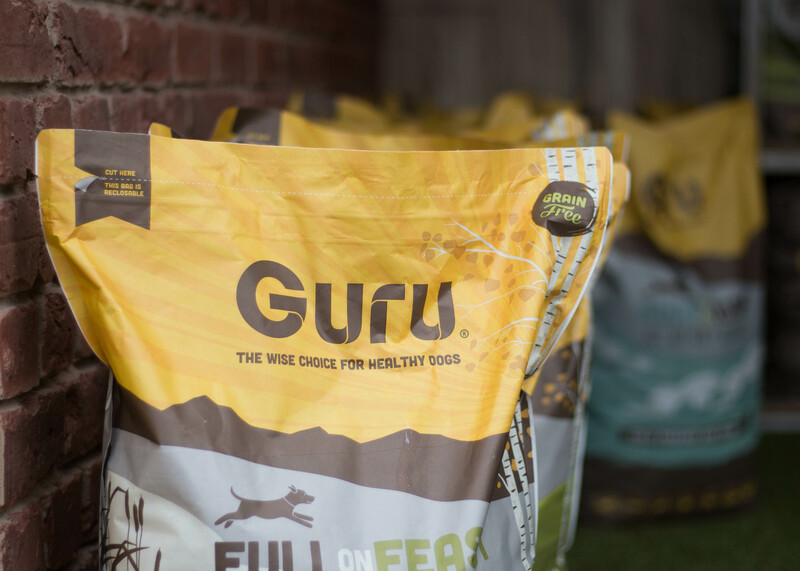 Now we have introduced Wilma onto Guru and I’m currently changing her over to it from her puppy food. 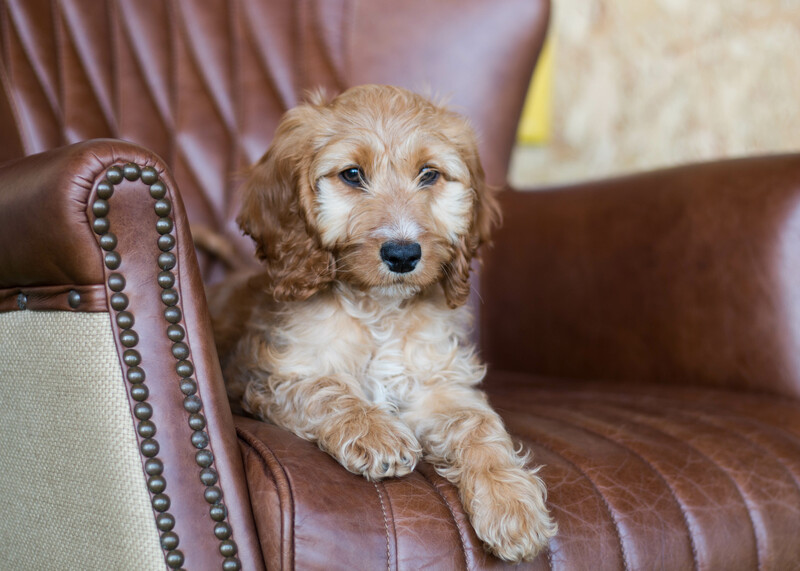 She made an appearance at their last show at Countryfile Live and took to it like a pro. 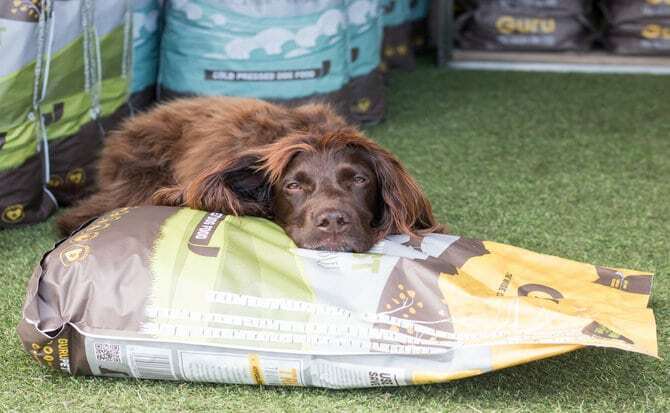 She spent the day asleep in various spots on the stand, gladly cuddling any visitors then moving on to the very important job of attracting passers by with Andrew. 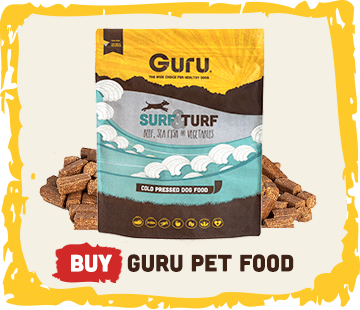 If she grows up with or without dietary requirements like grain free, I know that she can still be happy on Guru pet food. 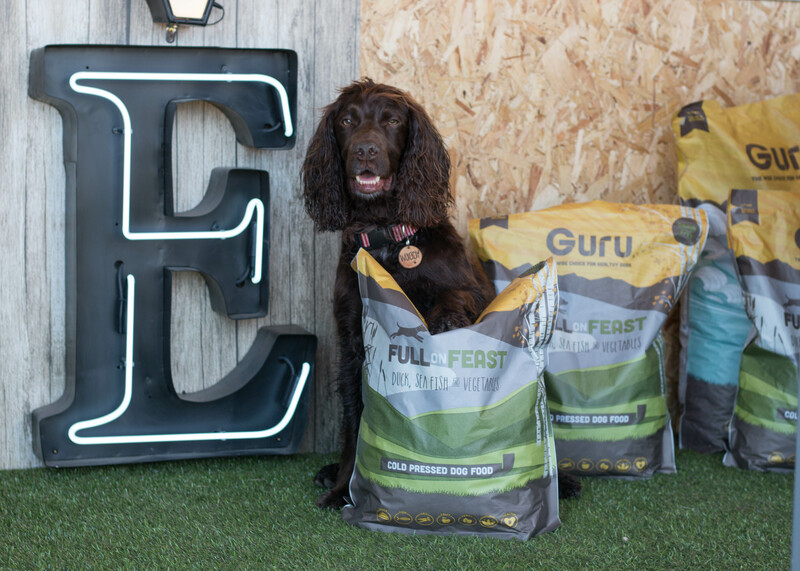 We love the new food and it gets a big thumbs up from Woody! 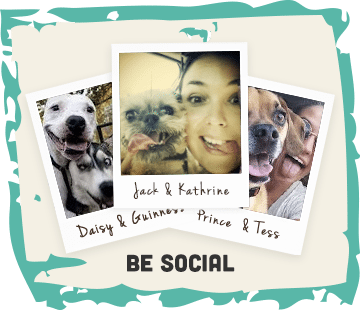 So if you haven’t already, give it a try and let us know what you think.